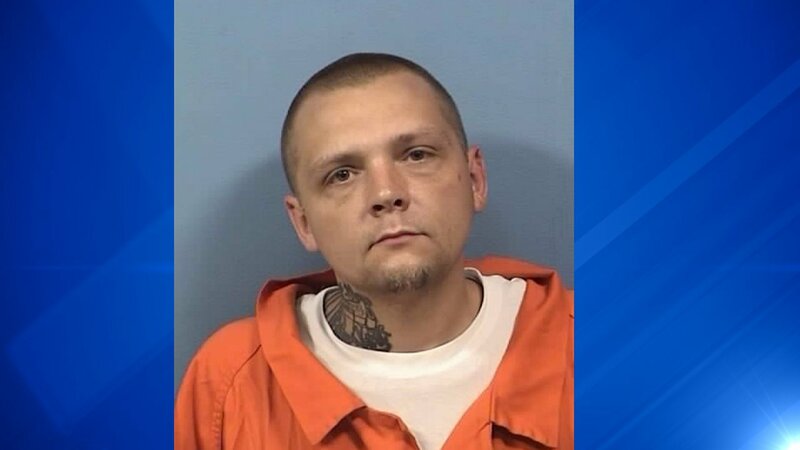 WHEATON, Illinois -- A man was sentenced to 22 years in prison for stealing a universal television remote from an apartment complex in Wheaton, Illinois. The DuPage County State's Attorney's Office said Eric Bramwell, 35, was found guilty of burglary after a two-day trial. Because Bramwell had a criminal past, he was eligible for up to 30 years in prison. Officials said on August 1, 2015, Bramwell entered the common area of the Wheaton apartment complex on Cross Street and stole the remote control to the television set and fled. Officials said while he was at the complex, he dropped a glove which police later used to identify Bramwell through a DNA match from the state's convicted felon DNA database. He was arrested on October 2, 2015, and has been in the DuPage County Jail ever since. During his sentencing, prosecutors offered evidence that showed he committed similar burglaries at other apartment complexes including stealing televisions off the wall, officials said. The DuPage County State's Attorney's Office said Bramwell will be required to serve 50 percent of his sentence before being eligible for parole.